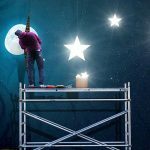 There are many things that don’t always require the help of an expert, such as changing a lightbulb or painting a fence. In the case of landscape design, however, you may like to consider getting a helping hand. Landscaping is a big job, and if you don’t get the landscape design correct, the final result will not be anything to smile about either. Still need convincing? Here are five reasons why you should always call in the big guns for your landscaping or landscape design needs. If you are putting your home on the market, then don’t neglect your landscaping. First impressions are important, and potential buyers may have already made up their mind as soon as they see your front door. Realtors also believe the return on your investment can be between 100 and 1,000 percent of what you put into landscaping. 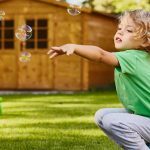 With these figures in mind, don’t you think it’s time to call in expert landscapers and get your yard looking in tip-top shape for the open homes? 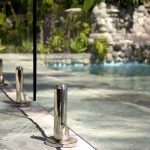 A challenging property can be one that’s small, large, or has challenging slopes or obstacles you have to be an expert to know how to fix. Rather than risk doing something that exacerbates the problem, call in the big guns. 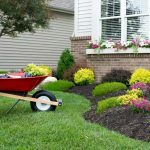 Landscapers know how to make small yards appear large, and big ones look more connected to your property. They can also work wonders with challenging elevation. Most homeowners know how to mow their lawns and tend to their gardens. Beyond that, it can often be an unknown area. But, some people also have something amazing in mind for landscape design, and don’t know how to achieve it. Why not discuss it with someone who does? Landscaping experts are all about turning your visions into reality, so if you have plans for something a little out of the ordinary, don’t be afraid to communicate it. 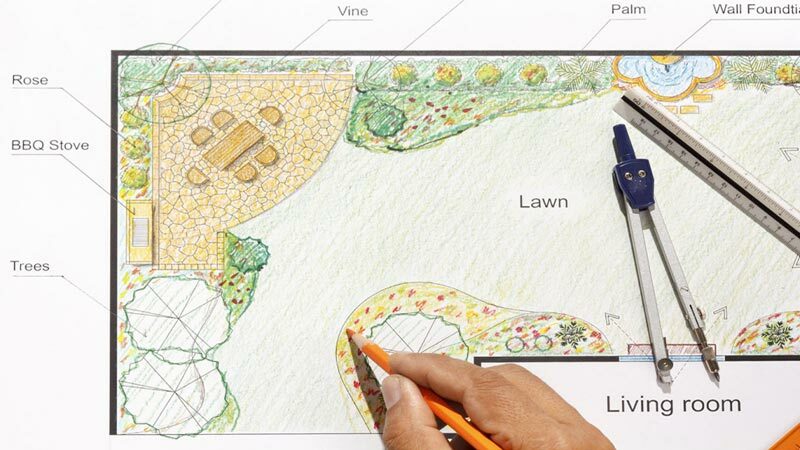 If you know that you or your significant other can sketch out your landscape design but can’t make it look picture-perfect in reality, then talk to the professionals. They are visionaries in their profession, not only helping with landscape designs, but the final product as well. You can get that professional look, instead of a real “DIY” deal. Finally, if you don’t know what you are doing, then you can rest assured a landscape design expert does. Don’t create a mess you don’t know how to fix. Let them take over from beginning to end for the yard you always wanted. Could it be time to call in the landscape design experts? 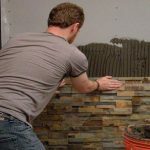 Get a professional finish and a yard of which you can be proud by giving the job to someone who knows what they are doing.